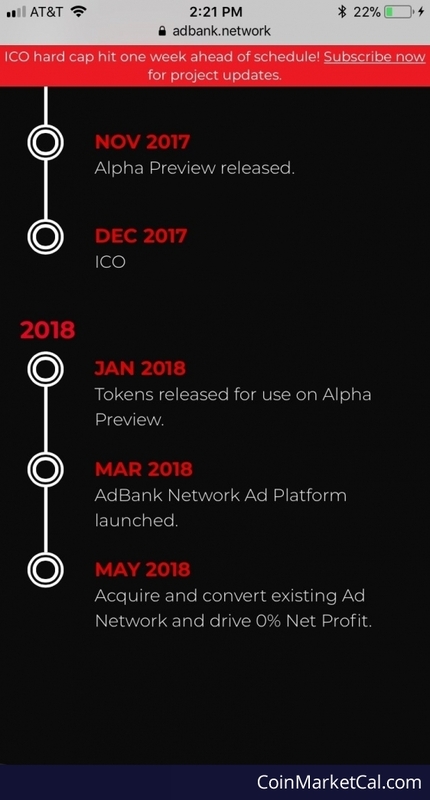 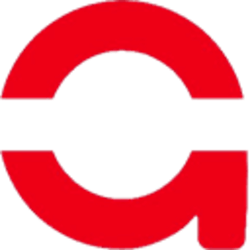 Adbank is an online advertising platform that aims to revolutionize the online advertising market by trying to tackle fraud. 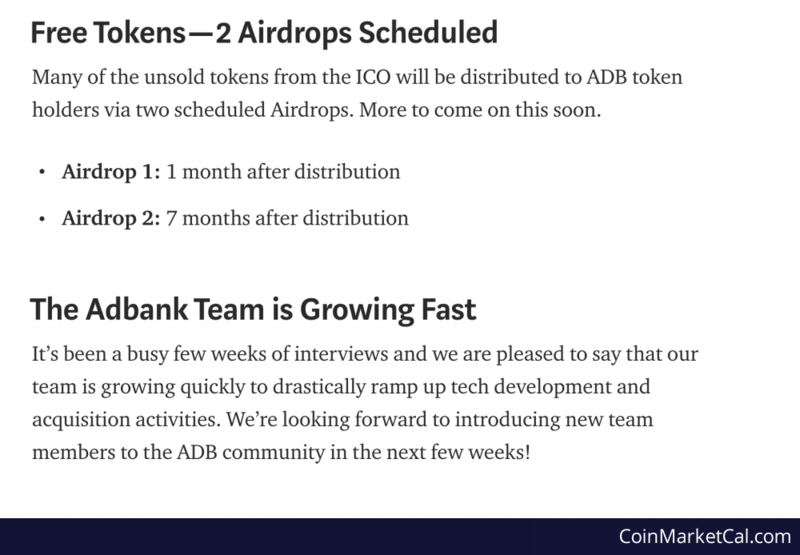 Adbank wants to share the anti-fraud AI tools through their API and their ADB ERC20 utility tokens on the Ethereum blockchain. 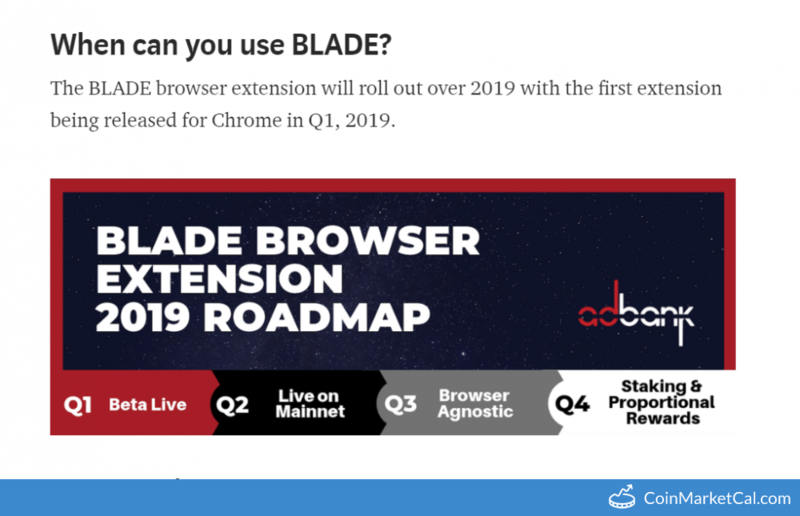 "Chrome will be the first extension to be released, Q1 2019." 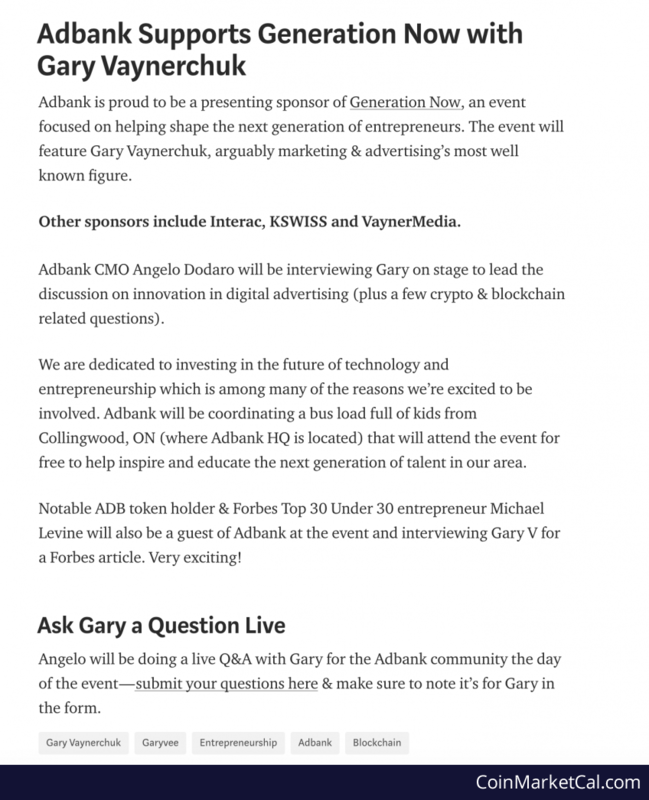 Founder of Adbank Network speaking on "Ad-Fraud & Billion Dollars of Incoming Disruptive Marketing"
CMO Angelo Dodaro will be on stage with Gary V & doing a live interview.